So each year I have been asked by many of our hunters if we suggest a good taxidermist. Though we do have a few that we prefer, they may not be in the hunter’s area. While doing my research, I came across an absolutely wonderful article written by Ron Schaefer of Heads Above the Rest Taxidermy located in Clifton Texas. Take some time to check out some of their absolutely stunning work…..they really know what they are doing and are truly heads above the rest in the industry! So many hunters spend endless hours researching an outfitter or an area to hunt. Some plan for years. Hunters spend endless hours talking with their friends, checking referrals and dreaming. They even spend an enormous amount of money on hunting gear, new rifles and equipment to collect the trophy of a lifetime. Some spend quite a bit on hunting leases and hunting licenses, there are hunts that cost more than some people earn in a year’s time. Some hunters save their entire life for just one hunt. They plan to take time off from work, threaten their jobs, some even threaten their marriages or get into huge arguments with their spouse over their hunting. Nothing seems to stop them in their pursuit. Yet upon arrival from the hunt, many will choose a taxidermist by simply looking in a phone book for who is the most convenient, or a taxidermist being the least inexpensive! This results in unrealized expectations. You should take as much time planning a hunt as choosing a taxidermist! Most often times even more! The investment you made collecting your trophy is a memory you want to remember for a lifetime. This is why you should carefully choose a taxidermist. What the taxidermist gives back to you is what you have to reflect back upon for the rest of your life. When walking through different trophy rooms it is shocking, what the hunter has to remember their hunts for the rest of their lives. 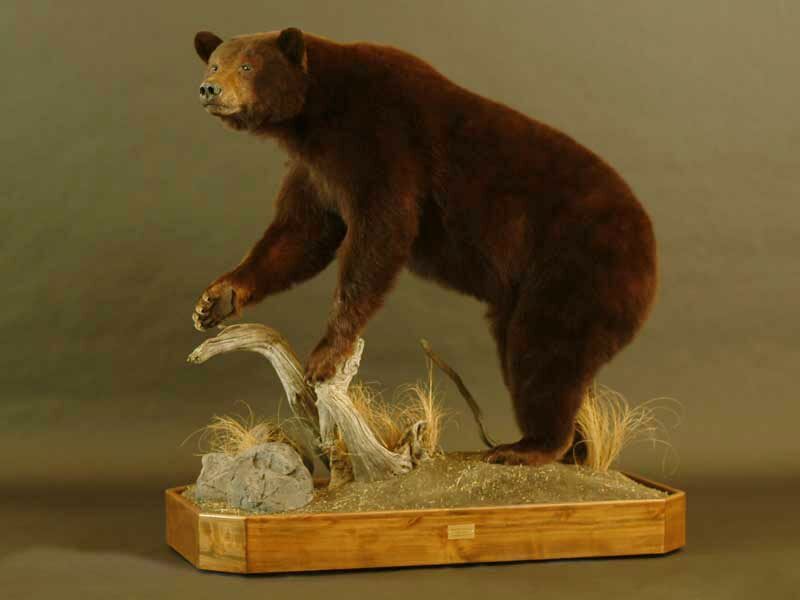 The time to look for a taxidermist is long before hunting season or the hunt you plan to go on. If you wait until after the hunt, you do not have the time to shop around. Panic sets in and you usually will leave your trophy with the first taxidermist who is most convenient or least expensive without completing your research on them. If you ask a friend or a hunter, what taxidermist do you use? They may give you a referral to a taxidermist of lower quality; you may want a better quality of mount then referred. 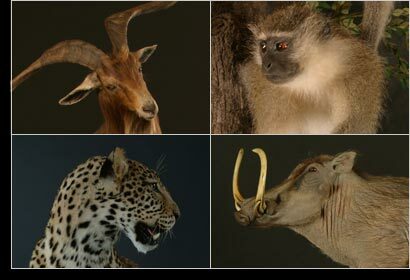 What exactly are you looking for in a taxidermist? What exactly are you expecting from a taxidermist? How much will price affect your decision? How much hassle are you willing to put up with in a taxidermist? Should you have hassle? Try not to make a decision over the phone or price shopping without stopping in and seeing what you are actually buying. This is strongly encouraged that you visit as many studios that you can because there is a difference between all taxidermists! If you want quality in return then you will have to look for it. If you are at an outdoor convention or hunting show chances are there will be a taxidermist advertising at these events. You can ask questions and look at their work being displayed but do not make a decision until you visit their studio. Stay tuned for Pt 2 The difference between commercial mounts and competition mounts….